The Horse and Hunk calendar supports Brooke Hospital for Animals! The annual Horse and Hunk calender showshandsome hunks and tough horses. Your favorite hunks and horses are also available on canvas or as postcard. The calendar is available in the webshop and with every purchase you support Brooke Hospital for Animals. The newest Horse and Hunk calendar is available now! You can order the calendar in the webshop or in one of the nearest shops. The 10th edition of the Horse and Hunk calendar is out! That’s why the calendar is twice as thick this year, so twice as many hunks 🙂 The annual calendar for 2019 can be ordered for € 13.95 in the webshop. We are looking for models for the Horse and Hunk calendar of 2020. Are you muscular, do you have a pretty face and would you like to model together with an impressive horse? Please send us an e-mail containing your photograph and maybe you can be one of the hunks of 2019. Interested in the making of the Horse and Hunk calendar 2019? Watch the video of the impressive prancing and other video’s here. Your favorite horse and hunk is now also available on canvas! Order yours in the webshop now! We are looking for shops that would like to cooperate in selling our calendars. If you are interested, please send us an e-mail. 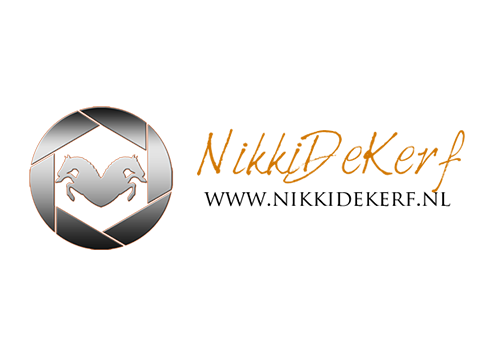 Do you know that the photographer of the Horse and Hunk calendar 2019 is Nikki de Kerf? Take a look at her website! The annual Horse and Hunk calender shows handsome hunks and tough horses. Your favorite hunks and horses are also available on canvas or as postcard. 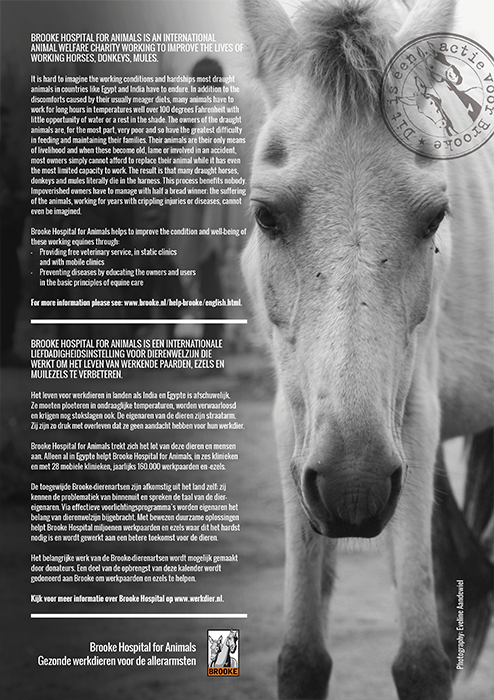 The calendar is available in the webshop and with every purchase you support Brooke Hospital for Animals.